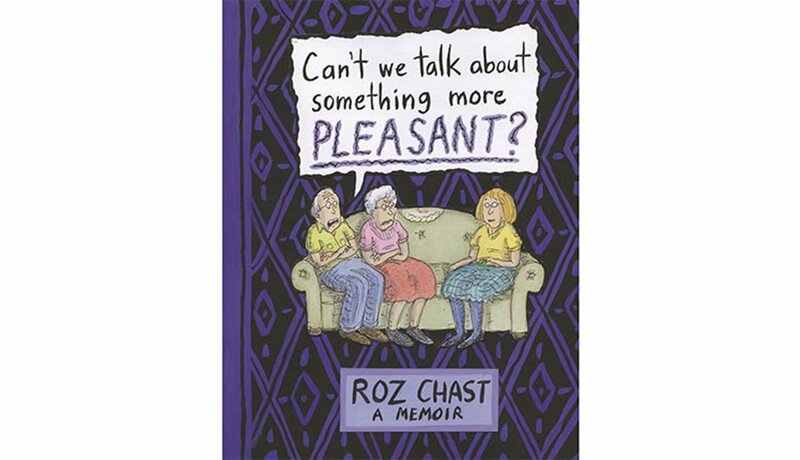 Written and illustrated by Roz Chast | Reared in Brooklyn as an only child to loving if ultraneurotic parents, the New Yorker cartoonist illuminates how their bond changes over the decades. Chast recalls a childhood with her gentle father and her formidable mother and how difficult things become for all of them as her parents grow frail and needy. The result is both an exquisite meditation on mortality and a laugh-out-loud depiction of family lunacy. 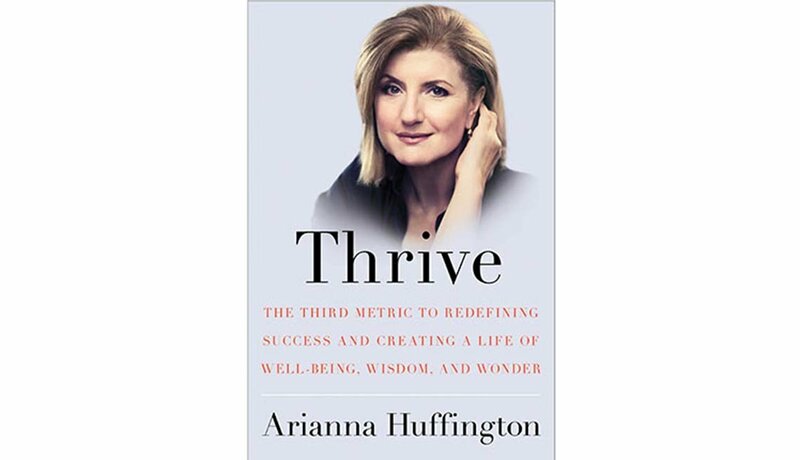 by Arianna Huffington | Love her or loathe her, Huffington possesses a remarkable ability to divine where our culture is headed. Ignore the irony that the founder of HuffPo is now all about the importance of taming technology and escaping the 24/7 news cycle. 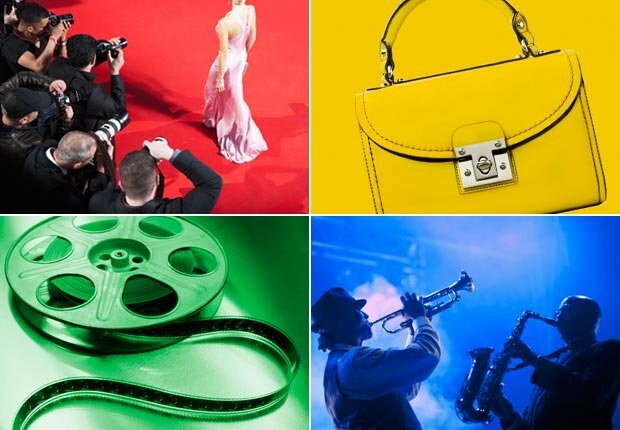 Prescribing good sleep, good deeds, good thoughts, good health and good boundaries between work and home, Huffington offers sensible, concrete tips on creating a good life. 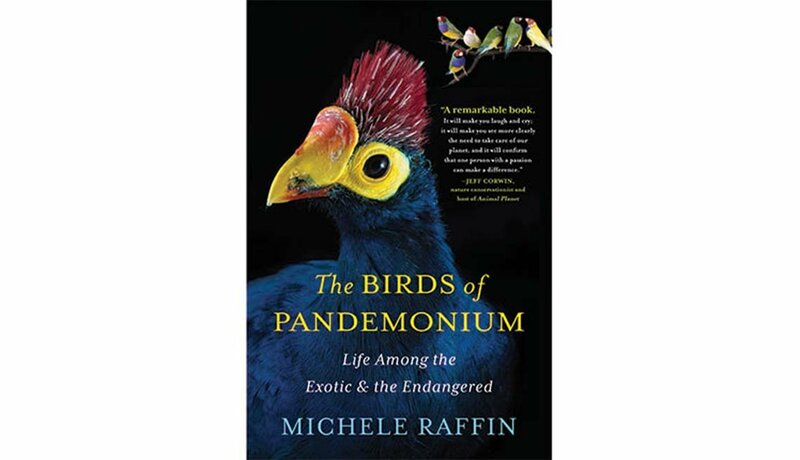 by Michele Raffin | You don’t even have to like birds to find Raffin’s memoir about rescuing endangered bird species enchanting. Her secret: lively, accessible writing and an ability to make the reader see her avian beauties as spirited individuals. A former Silicon Valley executive, Raffin details her aviculture journey, which began in 1996 with a wounded dove by the side of a California highway. 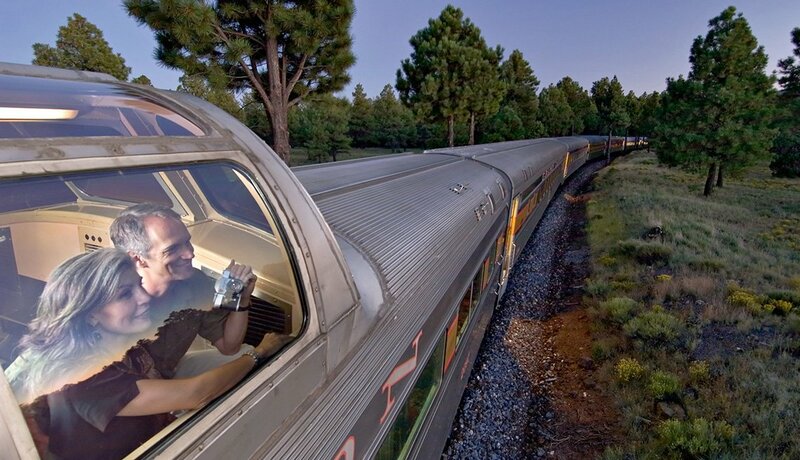 The photos are eye-poppingly gorgeous. 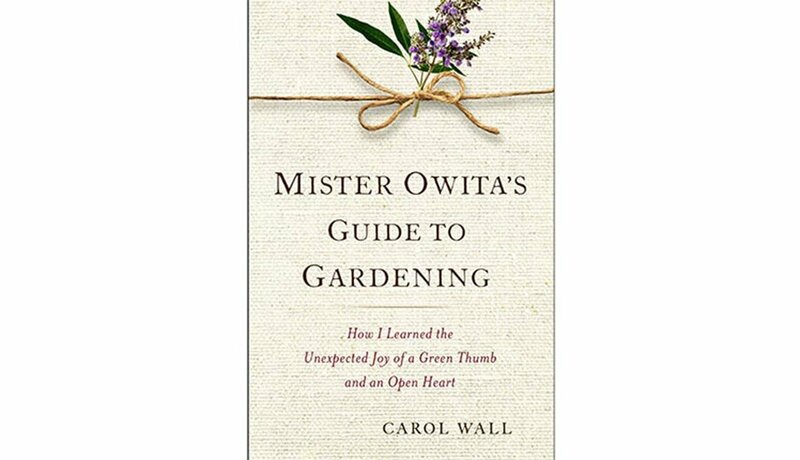 by Carol Wall | This memoir depicts the unlikely friendship between a white woman in Roanoke, Va., and her gardener from Kenya. But that description fails to capture the book’s depth, its sometimes raw emotions or its many surprising twists. Wall describes her struggle to live with joy and flowers in spite of breast cancer and shares the universal truth that all humans have their own secrets and fears. by Greg Iles | Imagine if William Faulkner and Stieg Larsson had a love child. 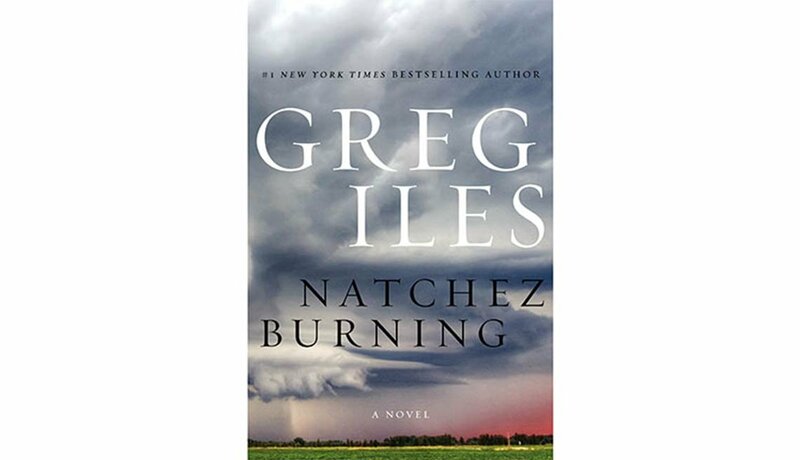 Iles’ Natchez Burning — its plot hinging on unsolved murders during the civil rights movement — combines the pace of Larsson’s The Girl With the Dragon Tattoo with a Faulkneresque, bone-deep knowledge of Mississippi in all its beauty and racial torment. 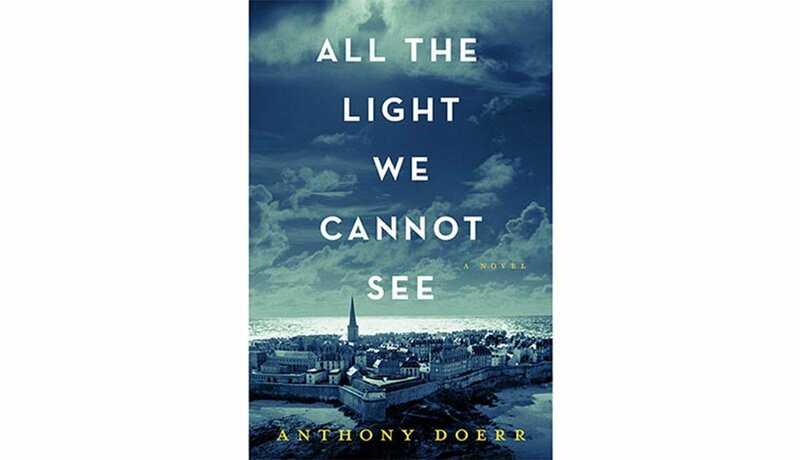 by Anthony Doerr | World War II-era Europe comes to vivid life in this poignant tale of two young people whose lives touch during Germany’s occupation of France: a blind French girl who flees Paris for a small coastal town and a brilliant German orphan recruited by the Nazis. Doerr tells their heartrending stories beautifully, somehow leaving us with more hope than despair. by Cristina Henríquez | If we read in part to immerse ourselves in other worlds, this sensitive story serves that purpose well. 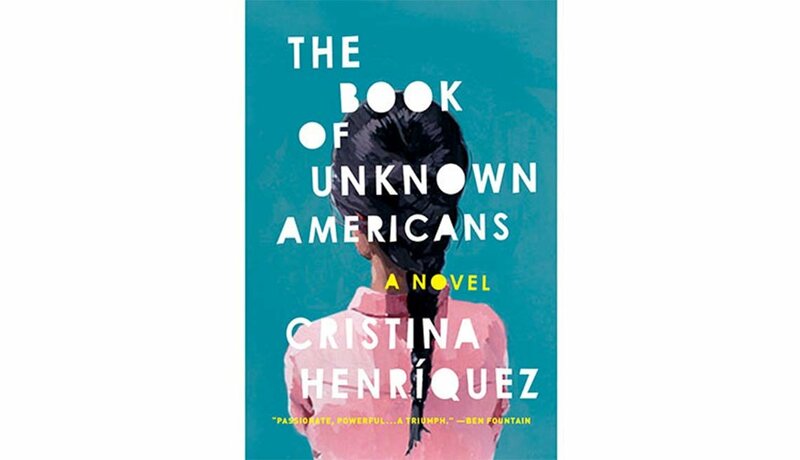 Henríquez draws us into a community of Latinos in Delaware — where an innocent love between a Mexican girl and Panamanian boy causes conflict — and sensitively illustrates how big the gap can be between reality and the American dream. 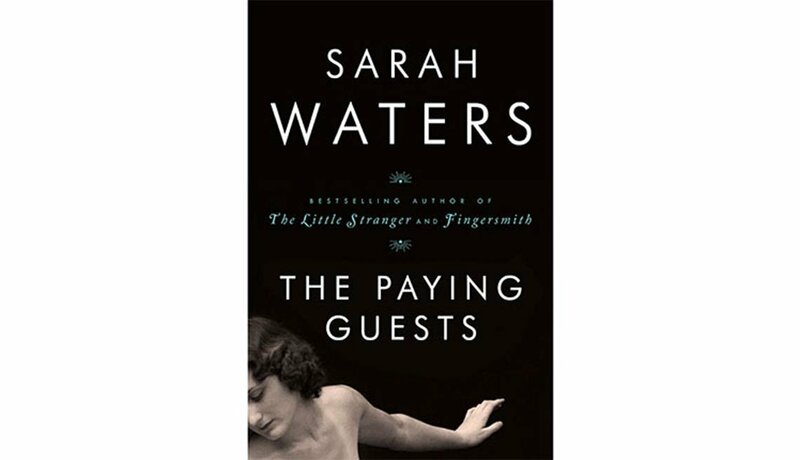 by Sarah Waters | Clear your calendar for this transfixing book: You’ll want no interruptions. The propulsive story focuses on a young woman, Frances, living with her widowed mother in struggling 1920s London. Needing money, they take in a pair of newlyweds, and the tension builds as Frances begins a passionate, secret affair with the wife that leads to a terrible crime. 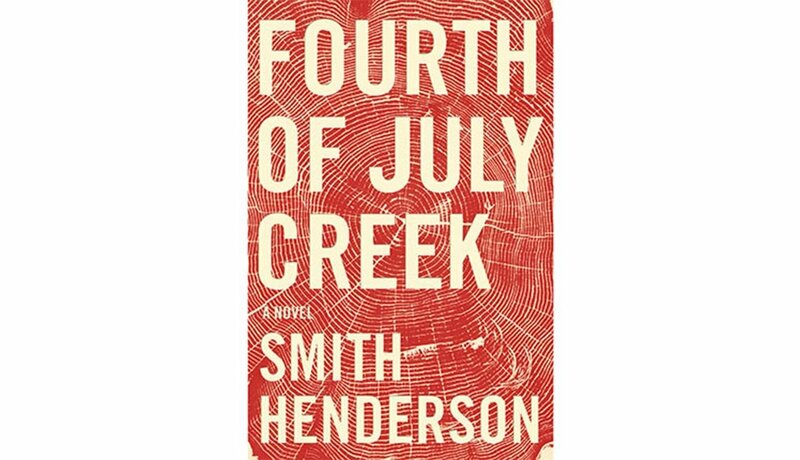 by Smith Henderson | You’d never guess that this dark, gripping novel is Henderson’s first. Set in stark Reagan-era rural Montana, it focuses on a seriously troubled social worker, Pete Snow, who tries to save the young son of a paranoid survivalist preparing for the world’s end — all while Snow’s own family is falling apart. It’s a stunningly well-written, authentic American story. 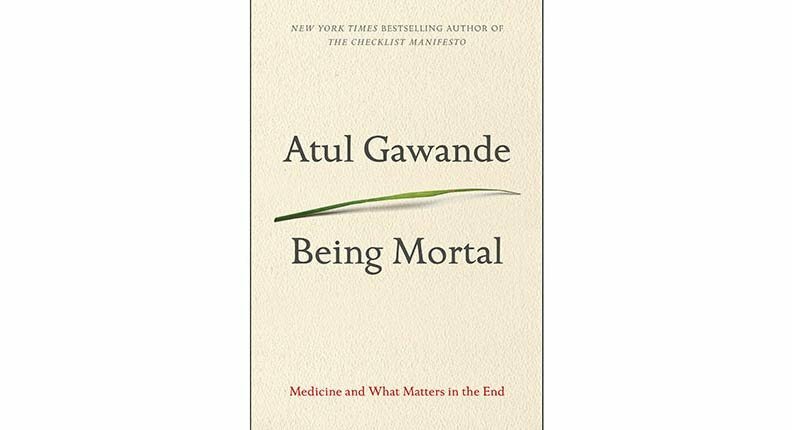 by Atul Gawande | Gawande, a physician, has written a thoughtful, engaging book about death, a subject we hate to dwell on. But not dwelling on the issue, he argues, is precisely our problem: We (especially the medical community) need to look at death frankly, exploring more compassionate options for end-of-life care. 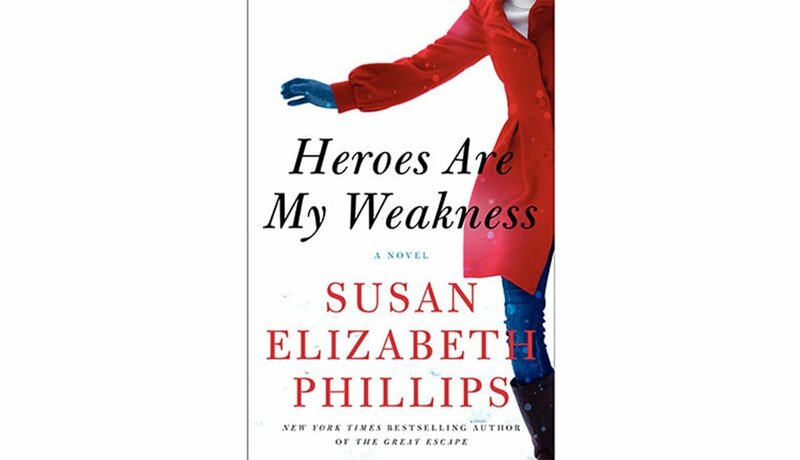 by Susan Elizabeth Phillips | The fabulous queen of comic love, Susan Elizabeth Phillips, writes her own variation on the gothic romance à la Rebecca in this tale set on a windswept island in Maine in the middle of winter. Our protagonist is a quirky down-on-her-luck ventriloquist, and our hero is a sullen widowed writer — but the combo proves delectable. 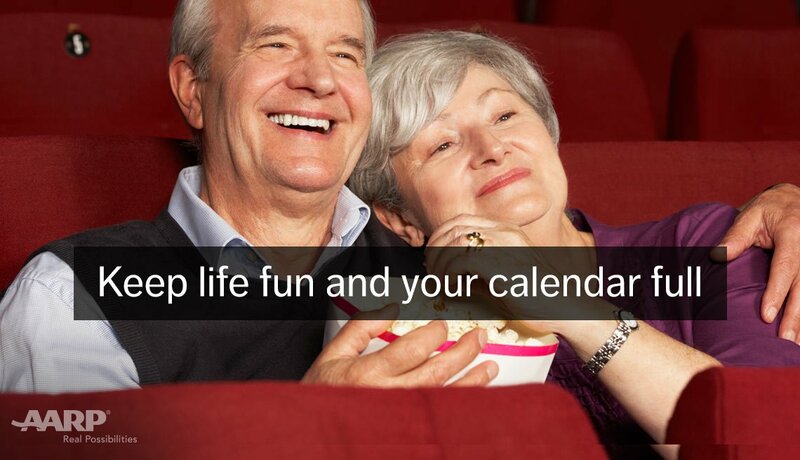 For the romance lover on your list. by Carol M. Perry | Of the hundreds of books we have read in 2014, this slim little volume by a Roman Catholic nun has affected us most. 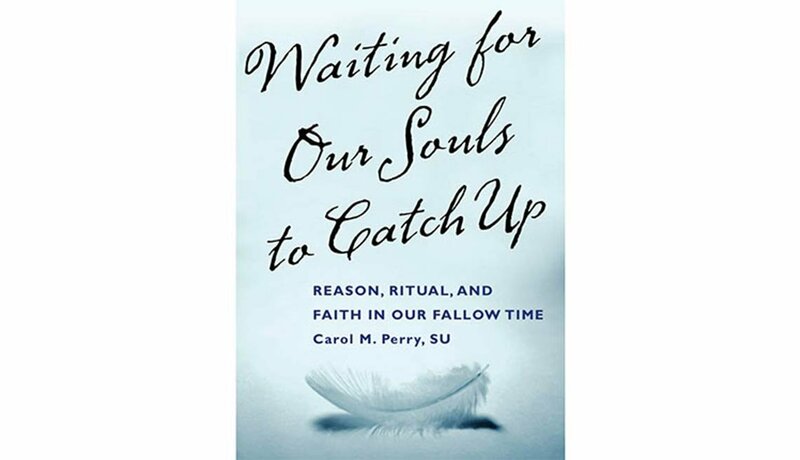 Written with warmth and wit, Waiting for Our Souls to Catch Up offers specific, simple ways to help people find God in everyday life. 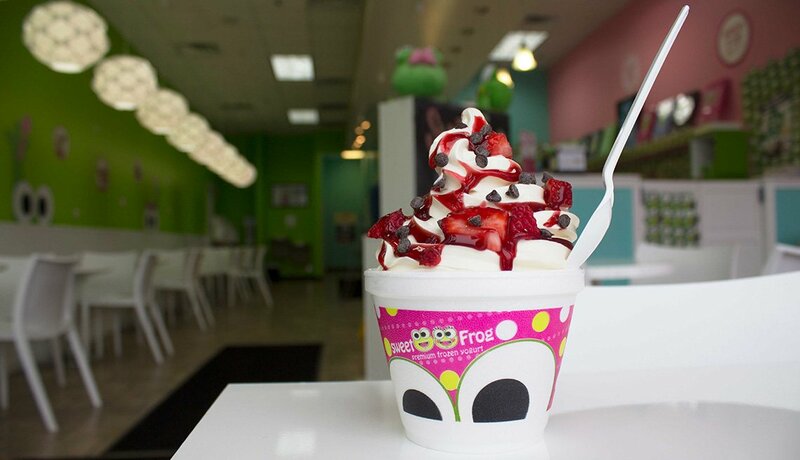 A delight for the believer or the seeker on your list.